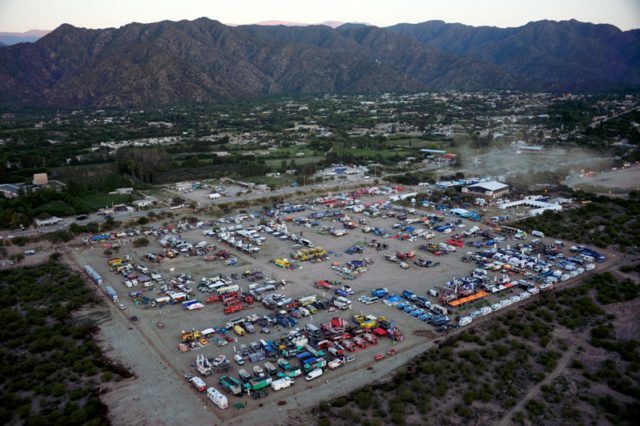 The 39th edition of the legendary Dakar Rally will start on January 2nd in Asunción. The favourites are well-known. In the car category the Peugeot crews are led by defending winner Stéphane Peterhansel. 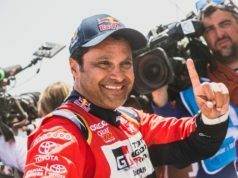 The Toyotas have a new team leader in Nasser Al Attiyah. And the Minis will be spearheaded by 2016 revelation Mikko Hirvonen. Stéphane Peterhansel is perhaps once again the overwhelming favourite for the 2017 edition. “Mr. 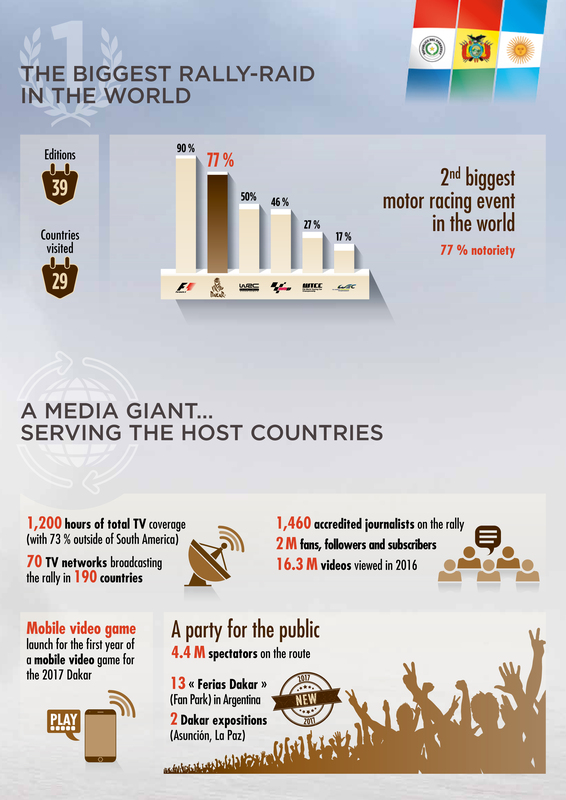 Dakar” could yet again come up big this year and go for a 13th title. It would be his 7th in the car category and would put him in a nearly inapproachable stratosphere. 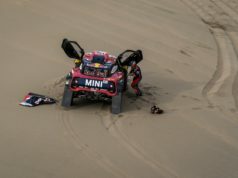 But the defending champion also knows that the vagaries of the Dakar are multiple. Competition has become more and more imposing and he needs look no further than his teammates in Peugeot. Carlos Sainz is a rival not to be taken lightly. 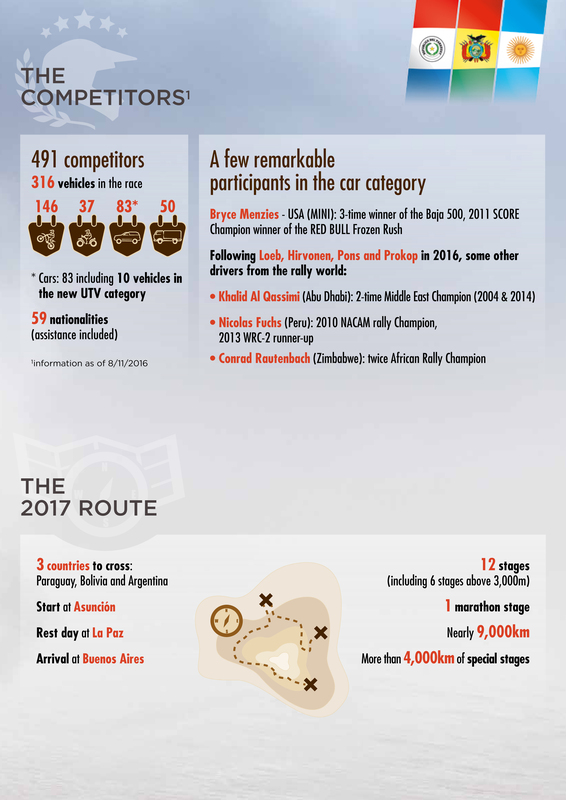 Cyril Despres comes into the 2017 Dakar with an impressive victory on the Silk Way Rally in July. Sébastien Loeb will also fight fiercely to compensate last year’s mistakes. Giniel de Villiers has placed the Hilux in the top three overall on four occasions. His teammates are also a great threat. Juan “Nani” Roma has 20 years of experience to rely on. 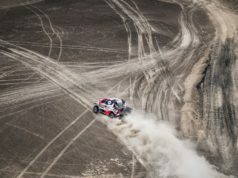 Nasser Al Attiyah might be able to make the most of his transfer. The new Mini John Cooper Works doesn’t lack of potential victors. Mikko Hirvonen had a stellar performance in his first Dakar in 2016. It is certain that Yazeed Al Rajhi, as well as “Orly” Terranova are aiming for nothing less than a podium result. There will be 149 two-wheel participants, but only a handful of elite riders will battle for the title. Toby Price comes in as the overwhelming favourite. He’ll be chased by a strong group, both from his KTM squad, but also from Honda, Yamaha and Husqvarna. GPS: navigating with a compass! To run with consistency and to know how to respect the road-book are the two pillars of rally-raid success. 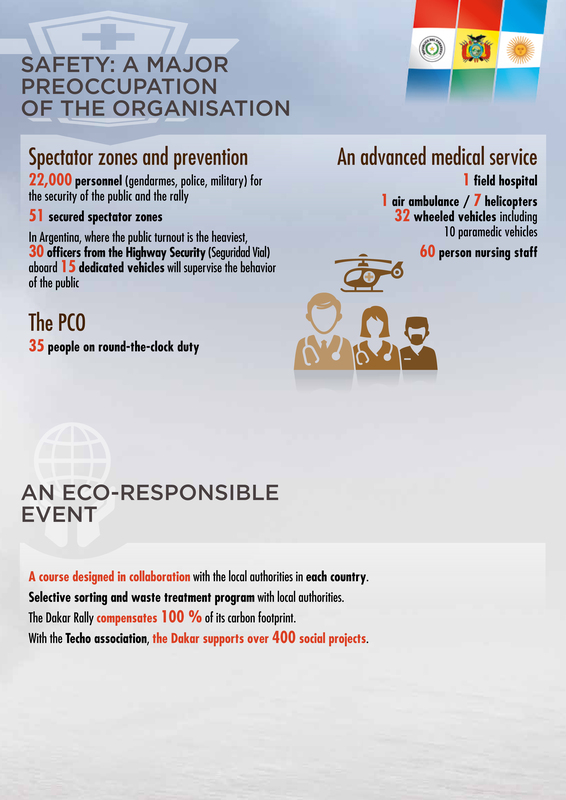 Thus the GPS systems for the crews have limited functionalities. Also, the Masked Way Points (WPM) have in large part been replaced by Controlled Way Points (WPC), which are only activated once reached by the vehicle. The competitors will thus be far less helped in their search by the guidance of the instruments. Tested on the Afriquia Merzouga Rally last May, this new system restores all the importance to the good old-fashioned compass. The change of the atmospheric pressure linked to the altitude produces a different impact on the performance of the vehicles. This finding brought about a change of the regulations concerning the diameter of the air restrictor feeding the engine with oxygen. In order for the petrol 4×4 vehicles to be less penalized by this law of physics, they will be allowed to use 38 mm air restrictors (+1 mm vs. 2016). That will put them at the same level as their rivals. The Peugeots’ air restrictor is 38 mm (-1 mm vs 2016). 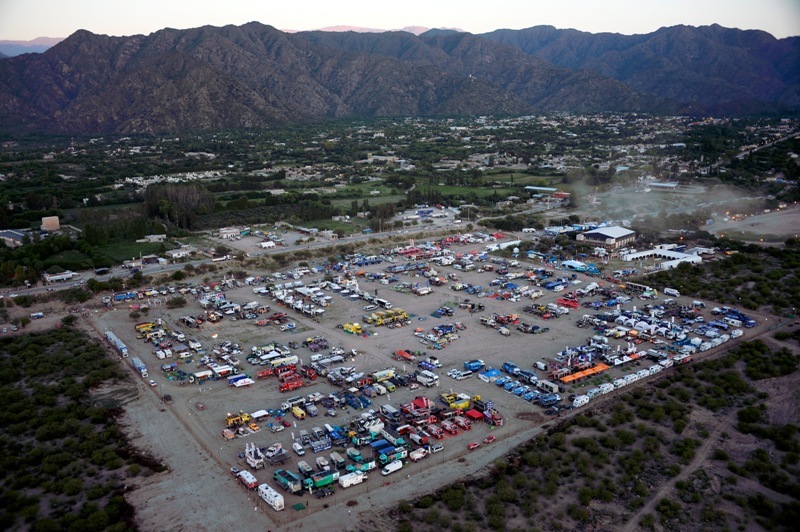 Rally raid enthusiasts all share the ambition to embark on the Dakar. But too often conditions are difficult to meet. The cost of a 4×4 or a buggy can pose a problem, but light-weight vehicles (-1,050cm3) are an ever-increasing credible alternative. They have proven that their technical progress meets the muster. In recognition of this reliability, a stand-alone category was created for the UTVs and innovations are expected by 2018. There is now a new title to be won on the Dakar.